Even still, portrayer Deidre Hall had no clue what a 5150 was when she signed on for Steve Silverman&apos;s (Pretty: The Series) upcoming psychobabble dramedy Club 5150. Hall plays Nadine, a fearless matriarch fighting for her kid in the series which also features All My Children favorite Eden Riegel, General Hospital alum Crystal Carson and Michael Caruso of DeVanity and Winterthorne fame. Check out a first look at the series featuring La Hall below! Club 5150 premieres November 9! EXPLOSIVE! 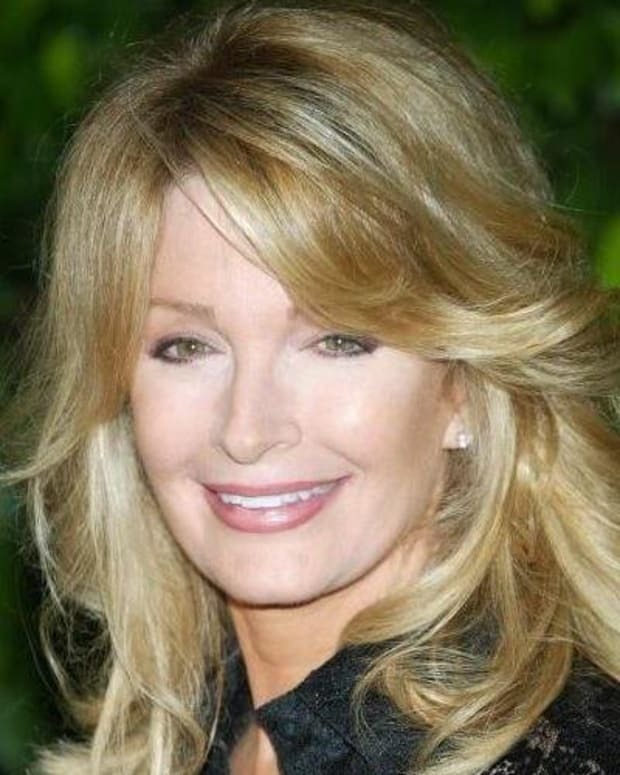 Deidre Hall's Ex-Fan Club Prexy Blasts Back; Claims Unpaid Services and Says Hall Asked Her to Photoshop Son to Look Slimmer! DC Exclusive: "John Black" Co-Creator Reacts to Days' Shocking Firings of Deidre Hall and Drake Hogestyn!